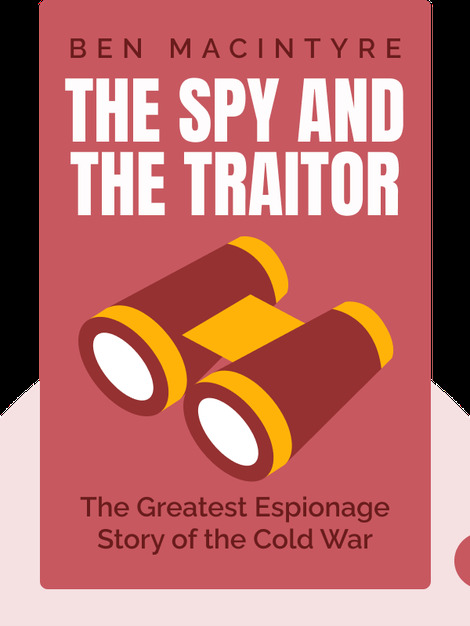 The Spy and the Traitor (2018) details the real-life spy story of Oleg Gordievsky, the Soviet double-agent whose efforts contributed to the end of the Cold War. These blinks trace Gordievsky’s progress through the KGB and his years spying for MI6, the British secret service, before his final daring escape to the West. 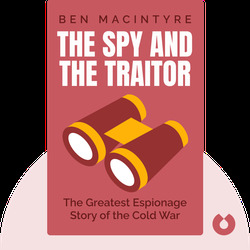 Ben Macintyre is a historian and newspaper columnist for the Times. He has written ten books, several of which have been shortlisted for esteemed book prizes. His titles include the SAS: Rogue Heroes (2016) and Agent Zigzag (2007).